Here I sit on this cold Saturday evening, listening to the rain pelting down on my roof while I blog and ponder deep and meaningful stuff such as – why are my toes still so cold despite my fuzzy socks and the heating being on? It’s quite baffling. Tomorrow is Mothers Day here in Australia and yesterday my darling child asked me if I would rather go out for dinner or stay home and he’ll make something for me. Like…awwwww 😍. How thoughtful he is – he knows that as much as I like going out sometimes, it’s not worth the effort for the pain levels I live in these days. Plus with the arrival of the super chilly early winter weather, it’s not enjoyable for me – I can’t run on callipers to escape the rain frizzing up my hair. I don’t mind the cold – prefer it to the extreme heat to be honest, but frizzy soggy rained-on hair? So I told him that we’ll see how the weather turns out to be and that like every mother, all we really want is to be shown that we’re appreciated. That’s it – nothing more. In fact, we are pretty easy to please. (smart men will work this out early in their lives). One of my favourite memories of Mother’s Day with Ricky is from when he was around 8 years old. It had been roughly 3 years of just him and I at that stage after my divorce and in the morning, he raced into my room, jumping on the bed like a cannonball to ever so gently wake me. He had strict orders for me to stay in bed because he had a surprise. A surprise, Mummy! So I had to sit “patiently” waiting in my bed, listening as all sorts of weird noises came from the kitchen – doors and drawers opening, closing, opening again; scraping sounds, the tinkle of glass, crockery thumping onto the Caesar Stone of the countertops, the patter of his feet on the timber floor and worryingly the sound of something crashing into the sink. Eventually, after an interminable wait, in comes my little Spiderman pajama-ed guy carrying a white tray very carefully while failing miserably at hiding his self-satisfied grin. He places the tray proudly on my lap and I look down to see a dinner plate laden with two pieces of white untoasted bread, clumps of hard butter scraped on in random places and holey rips where he’d tried to spread the yellow stuff across the too soft bread. This was accompanied by a tall half filled glass of lemon cordial. As I inspected this tasty temptation, my son tells me that he hopes I don’t mind he didn’t toast the bread but he knows he’s not allowed to use the toaster without me there. And he would have made me a coffee, “mummy but I don’t know how”. His little face was beaming with pride. After many hugs and kisses of thanks, he sits waiting expectedly for me to chow down into my bread and butter, not satisfied till he’d seen me take at least a couple of bites. Then gift-opening before he races off to watch cartoons. To be honest, I don’t remember what gift he gave me that year -something gorgeously cute no doubt as they all were over the years. The gift is in many ways irrelevant because what I remember the most is the love and pride I felt as I ate my most unappetising breakfast in bed…. My little boy going to all the effort and planning on his own, no prompting from anyone, to show to me how much he loves and appreciates me. A simple thing that meant everything in the world. That day along with others like it burn so warmly in my sentimental Mama’s heart. Deeply cherished and treasured, those days will echo through the years of my life, remembered when all else is forgotten. 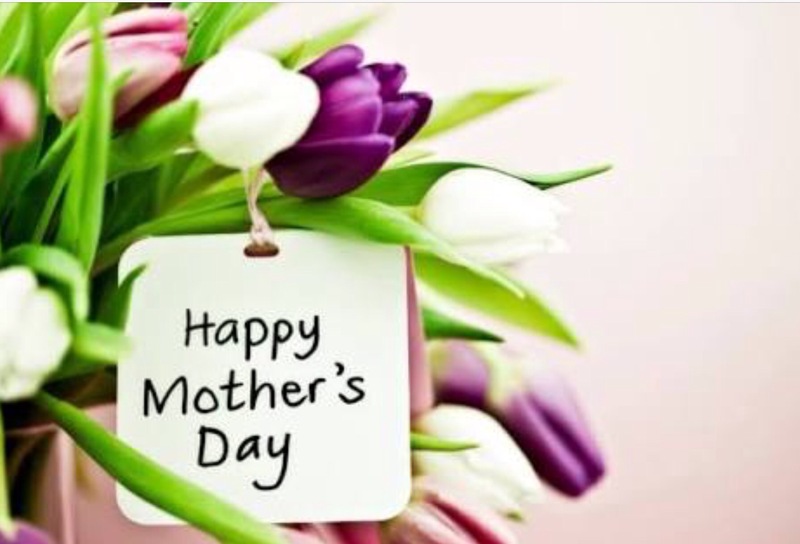 So my dear friends, Mother’s Day might be just one date on a yearly calendar but I hope you are shown every day that you are loved, appreciated and supported. And not just because you’re a mum. Zelly ~ So enjoyed reading your Mother’s Day and it made me remember mine and all the blessed and happy memories they bring! Mother’s Day helps us stop and reflect on how wonderful it is to be a Mother!!! Thanks…. It’s the little things that mean so much to mums isn’t it? Previous My turn for coffee & cookies….